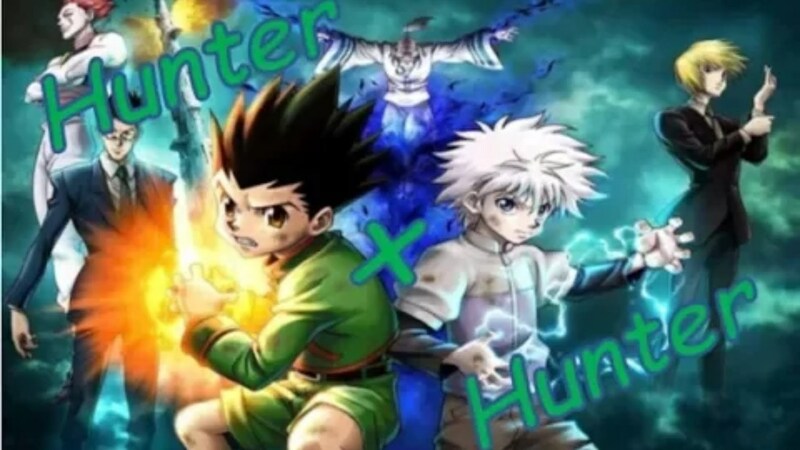 ​Thoughts and reviews on various anime and manga from the biggest anime fan on the east coast. 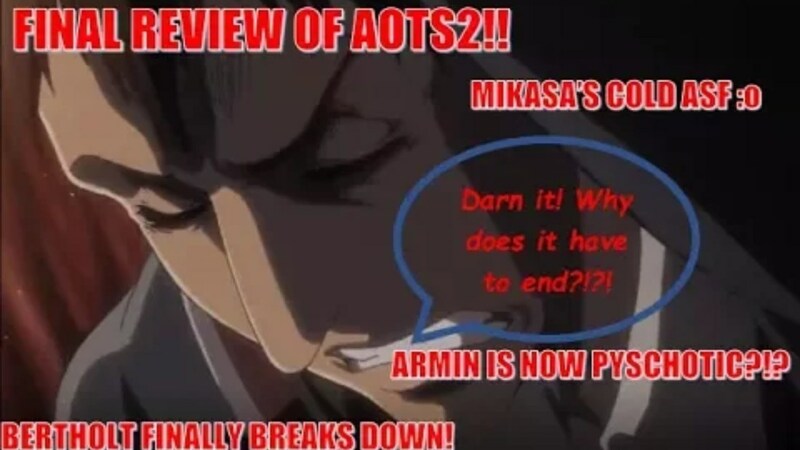 THE Immortal Nerd reviews the last three episodes of Attack on Titan Season 2. THE Immortal Nerd reviews the Attack on Titan Episode 9. Things get emotional in in episode 8 of Attack on Titan. THE Immortal Nerd gives his review of the episode. attack on titan (season 2) - what are you doing reiner? 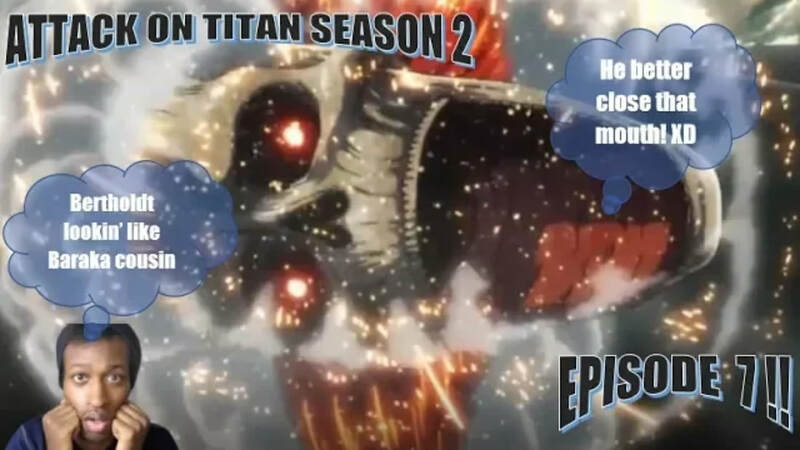 The mystery of the the armored and colossal titans is revealed and THE Immortal Nerd gives his thoughts! 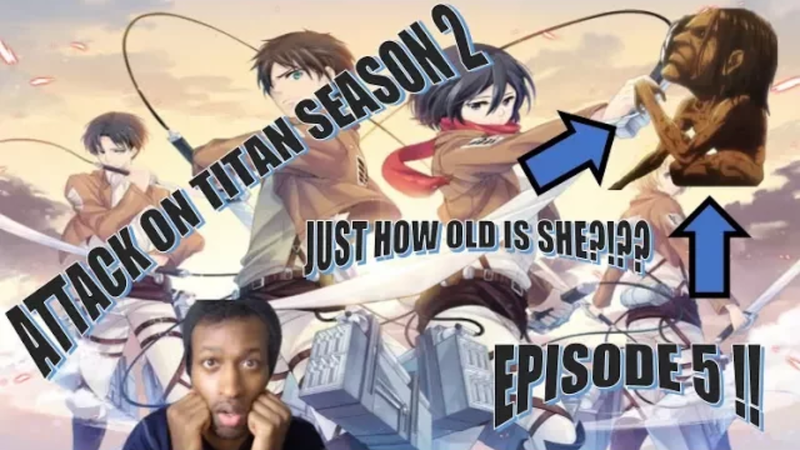 attack on titan (season 2) - Where the action at?? 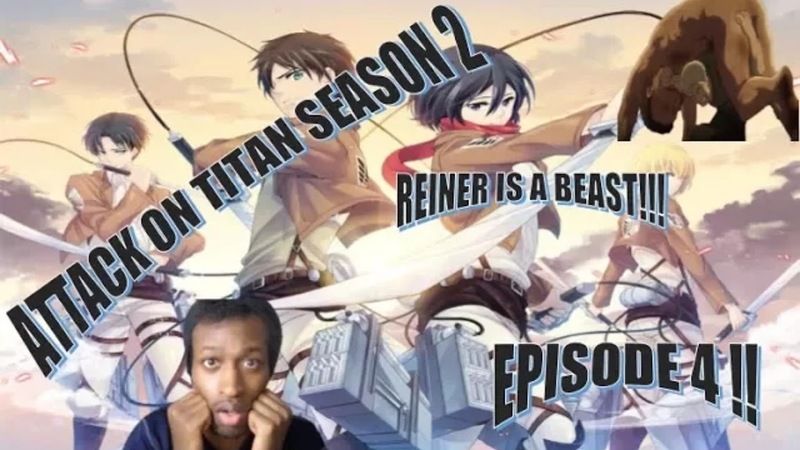 Another reaction and review of Attack on Titan season 2 by THE Immortal Nerd! 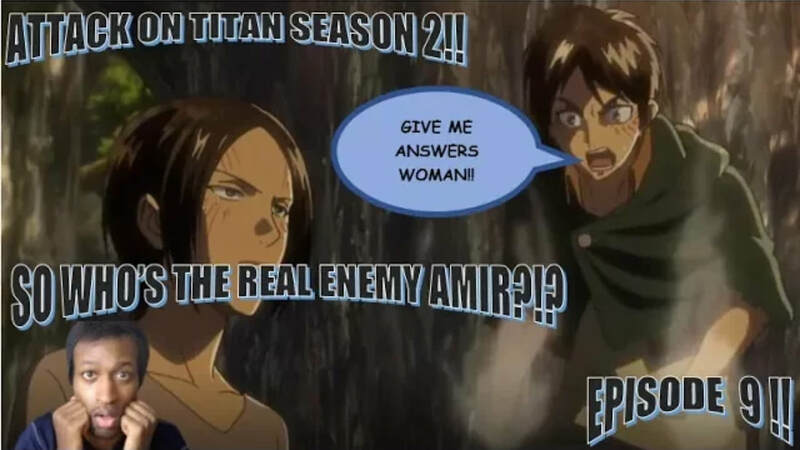 attack on titan (season 2) - i knew it!! Find out the secrets behind Amir with THE Immortal Nerd! attack on titan (season 2) - so much going on! 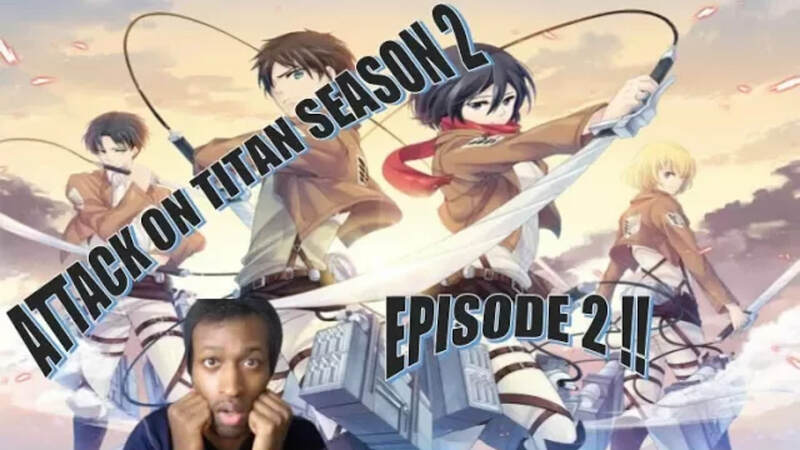 THE Immortal Nerd reviews the 3rd episode of Attack on Titan Season 2! is this even a death note movie?? 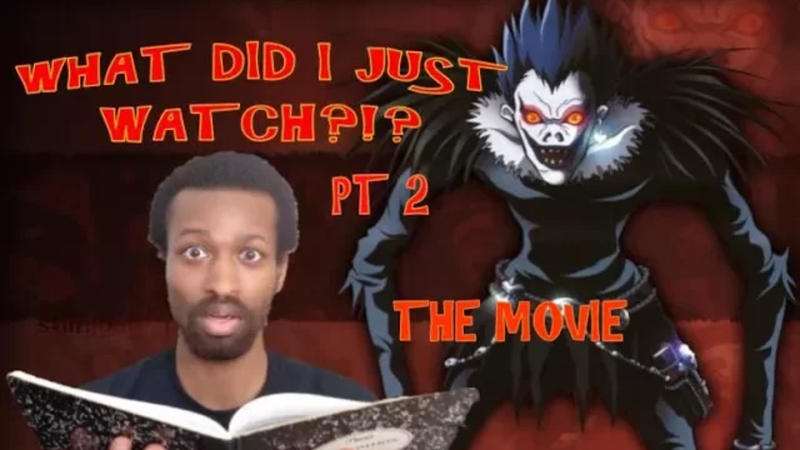 THE Immortal Nerd reviews Netflix's movie adaptation of Death Note. 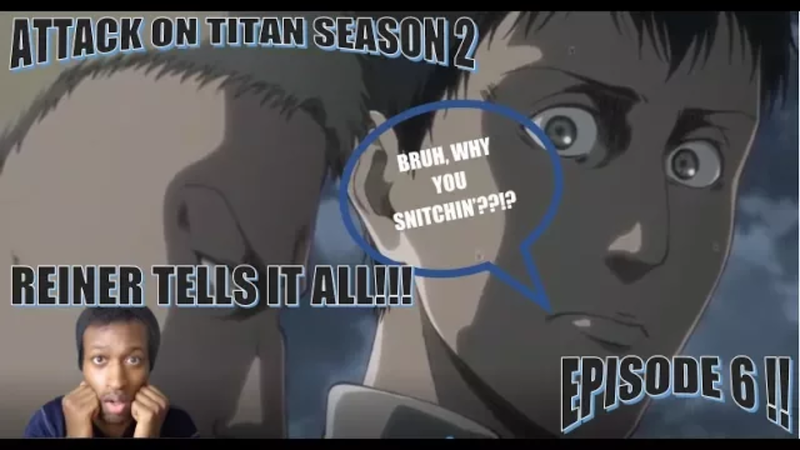 Attack on titan (season 2) - titans are in where?! The reaction and reviews continue. Things are getting interesting! 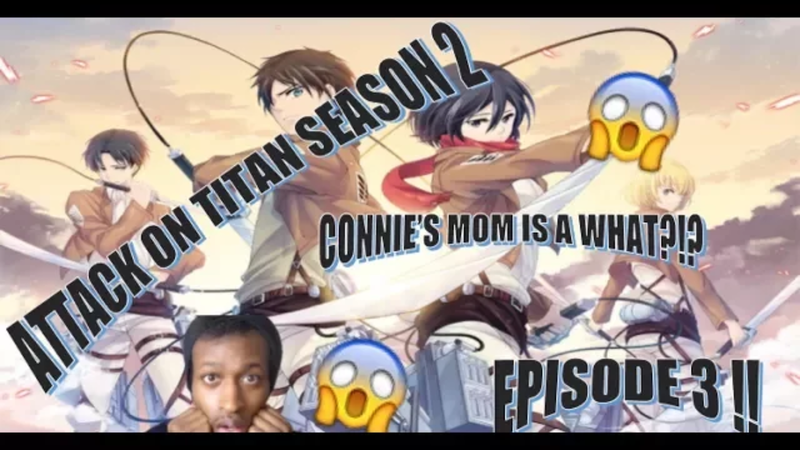 Attack on titan (season 2) - hypeness!! Heeee's baaaaack. THE Immortal Nerd returns with his reaction and reviews. 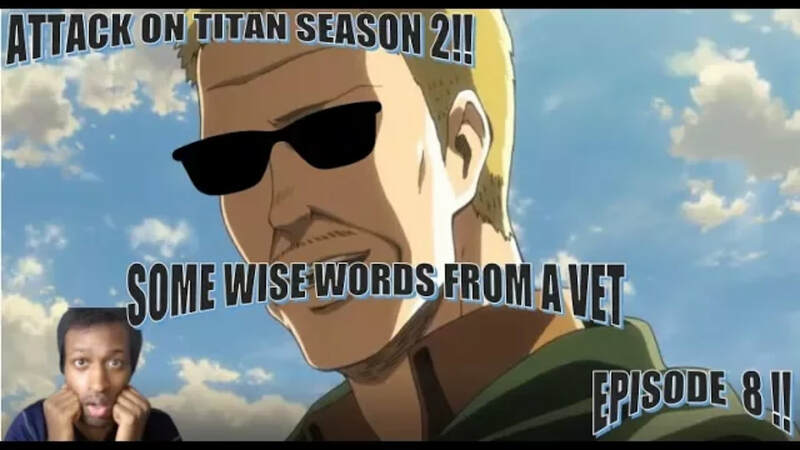 This time he tackles, Attack on Titan season 2! 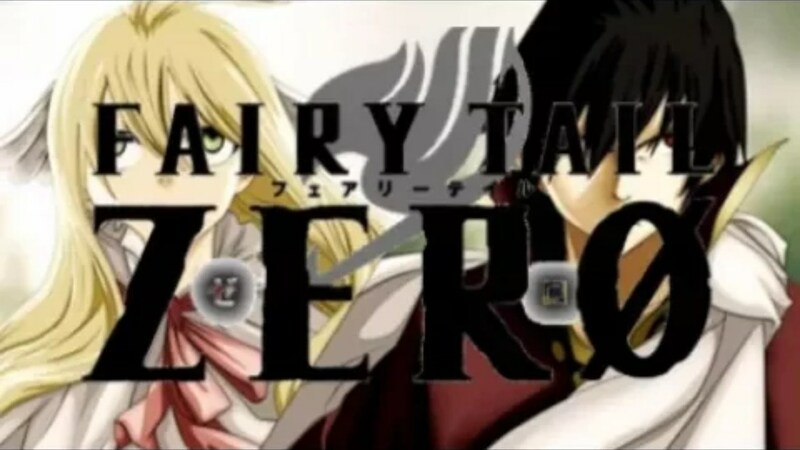 The Immortal Nerd jumps into the prequel to the Fairy Tail series. 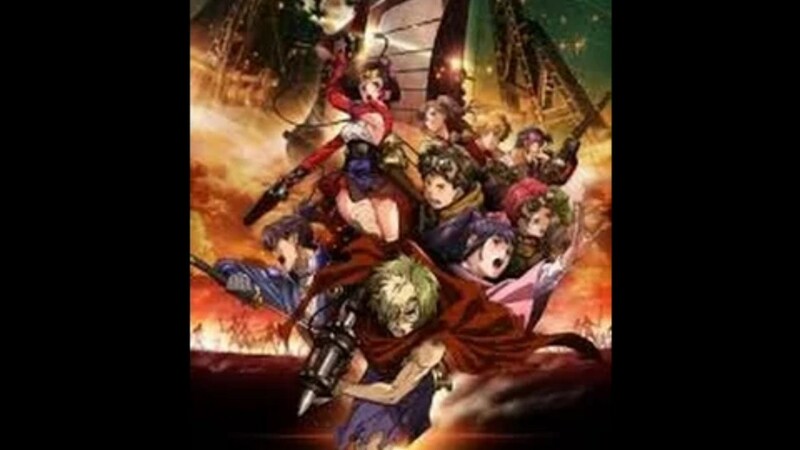 The Immortal Nerd takes a chance on the anime that is definitely not for the faint of heart. The Immortal Nerd delves into yet another classic. 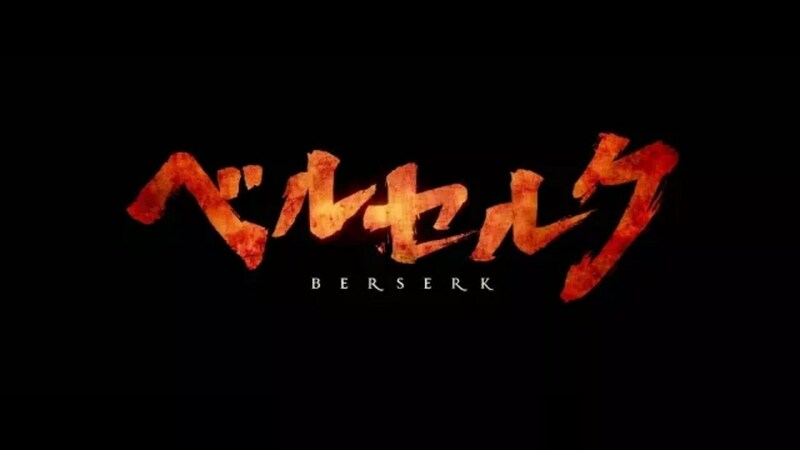 The Immortal Nerd Delves into one of the more classic anime series. 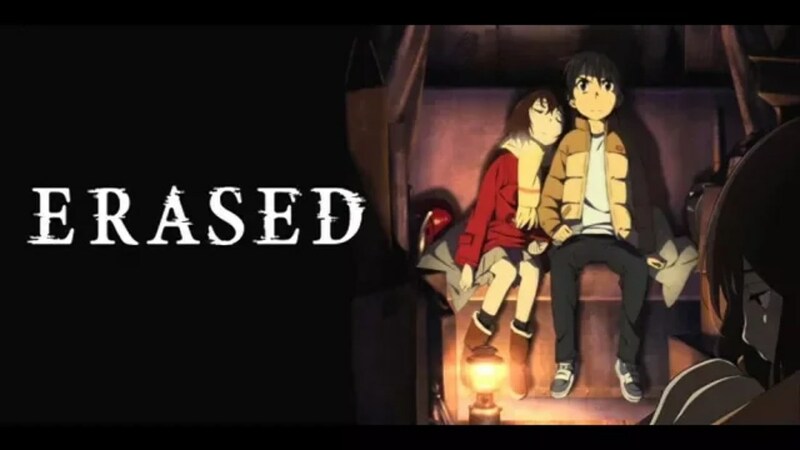 The Immortal Nerd gives a late but deserved review of the post apocalyptic anime series.